GEBRUIKT U EEN CAMCORDER, HEEFT U PROBLEVEN MET SCHOKKEN IN HET BEELD. Do you use a camcorder? Do you have problems with the shakes? Our Shoulder Support is the solution for all your queries. We have launched a New SHOULDER SUPPORT with many special features and adjustments. Shoulder Support is extremely lightweight support system which is used with dv /hdv cameras. It takes the weight and fatigue out of your hands & arms and displaces the weight onto your body. 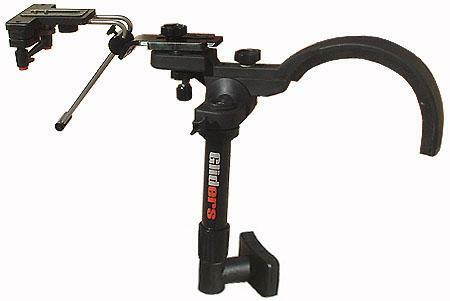 Our all shoulder support are affordable and provides a stable shooting platform for small-to-medium cameras.